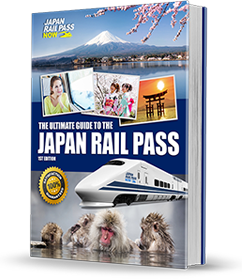 Your Japan Rail Pass voucher has to be exchanged for the actual Japan Rail Pass once you arrive in Japan. 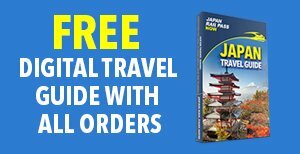 At Narita Airport, this can be done at the Japan Rail Ticket Offices and you can also reserve your seat on the Narita Express to central Tokyo. The one-way ride takes about an hour. Shinjuku Gyoen – Shinjuku Gyoen is a spacious park that has large lawns and picnic areas, numerous walking trails, and myriad plants and trees, including different varieties of cherry trees.Take a JR Chuo/Sobu Line train to JR Sendagaya Station, which is about a five-minute walk from the park’s Sendagaya Gate. Koishikawa Korakuen – With gorgeous recreations of different landscapes composed of man-made hills, stones, ponds and trees, Koishikawa Korakuen is home to numerous weeping cherry trees that look amazing during peak blooming season.The garden is a few minutes’ walk from JR Chuo Line’s Iidabashi Station. Chidorigafuchi – With a moat and a 700-metre long walking path surrounded by more than 250 cherry trees, Chidorigafuchi is one of central Tokyo’s most popular viewing spots, boasting over a million visitors every year.The park is a 20-minute walk away from JR Chuo/Sobu Line’s Iidabashi Station and JR Chuo Line’s Ichigaya Station. There are also cherry blossom viewing spots located less than an hour’s train ride outside of Tokyo that are worth visiting. Yokohama Sankeien Garden – Located about a 30-minute walk from JR Negishi Line’s Negishi Station in Yokohama, this garden features many ancient historical buildings and has a number of teahouses, small rivers, a variety of plants and trees, and a pond. Yokohama Ookagawa River – A short walk from JR Negishi Line’s Sakuragicho Station, the banks of the Ookagawa River in Yokohama feature a five-kilometre walking path that is lined with sakura trees. Yokohama Minato Mirai 21 – This offers an excellent cherry blossom viewing spot in the middle of a busy urban area. It is also a few minutes’ walk away from JR Sakuragicho Station. If you want to also see the majestic Mt Fuji in spring, it is best that you set aside the entire day for it. Mt Fuji – The Fuji Five Lakes region is the best place to enjoy the splendid scenery of Mt Fuji and the pink cherry blossoms, all in one place. From Tokyo, take a JR Chuo Line train to JR Kawaguchiko Station, and then use the buses (not covered by the JR Pass) to explore the area. With a Shinkansen directly linking Tokyo Station and Kanazawa Station, travel between the two couldn’t be more convenient. The one-way ride takes about three hours and is fully covered by the JR Pass. Kenrokuen – One of the top three most beautiful Japanese landscape gardens, Kenrokuen is home to a multitude of different species of flowers, shrubs and trees. Ishikawamon Gate – One of Kanazawa Castle’s gates, Ishikawamon Gate, is surrounded by cherry trees that form a canopy of pink blossoms during the sakura season. 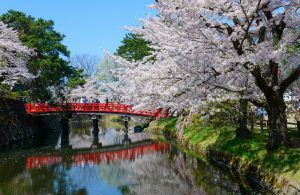 Asanogawa Ohashi Bridge – With numerous cherry trees on the banks of the Asanogawa River, the view from Asanogawa Ohashi Bridge is a sight to behold when they are in full bloom. Mt Utatsu – Mt Utatsu offers opportunities to enjoy picturesque views of the city and the stunning cherry blossoms in its park. Niigata is a city in Niigata Prefecture, with mesmerising natural scenery that consists of the blue waters of the Sea of Japan and the imposing mountain ranges. From Kanazawa to Niigata Station is about a four-hour journey by Shinkansen. 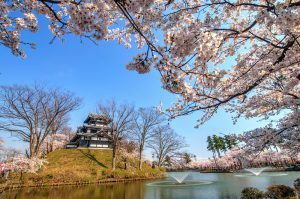 For the best sakura viewing experience, visit Takada Castle and Takada Park. Takada Castle and Takada Park – Built in 1614, Takada Castle is a three-storey structure surrounded by a spacious garden that is home to approximately 4,000 cherry trees. At night, the castle and its grounds, also known as Takada Park, are illuminated and look amazing.From Niigata Station, take a Ltd Exp Shirayuki train to Takada Station. The trip takes about two hours and is entirely covered by your JR Pass. The castle and its park are about a 20-minute walk from Takada Station. Travelling from Niigata to Aomori takes approximately five hours by trains. The best place to view cherry blossoms in Aomori is the Hirosaki Castle and Hirosaki Park. Hirosaki Castle and Hirosaki Park – Constructed in the early 17th century by the Tsugaru Clan, Hirosaki Castle is a three-storey structure in a spacious fortification with many gates, turrets, moats, and the Hirosaki Park. Home to almost 3,000 cherry trees, the grounds are a popular cherry blossom viewing destination in the region. 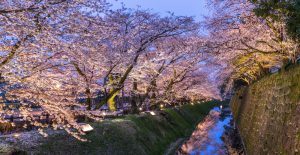 A cherry blossom festival is held there once the sakura blossoms are in full bloom, from 23 April until 5 May.Take a JR Ou Line train to Hirosaki Station. The trip takes about 40 minutes and is covered by the JR Pass. Then, hop on a Dotemachi Loop Bus going to the Shiyakusho-mae stop, which is a short walk from the castle park. 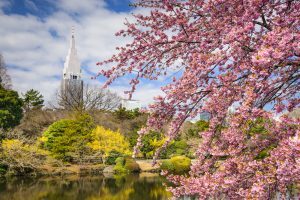 The fifth largest city in Japan and the capital of the Hokkaido Region, Sapporo is a must-visit city not only in winter but also in spring. From Aomori Station, take the JR Ou Line to Shin-Aomori Station, where you have to transfer to a Shinkansen going to Shin-Hakodate-Hokuto Station. From there, take the Ltd Exp Super Hokuto Line to Sapporo Station. The one-way trip takes about five hours and is fully covered by the JR Pass. Makomanai Park – Makomanai Park is an 82-hectare park that contains around 50,000 trees, including many hundred-year-old trees. 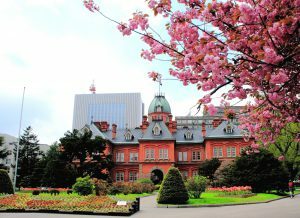 It is one of Sapporo’s most famous sakura viewing spots.From Sapporo Station, take the Subway Nanboku Line to Makomanai Station, which is a short walk from the park. 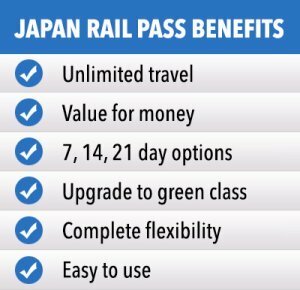 The one-way journey is not covered by the JR Pass and costs 290 yen. Moerenuma Park – Found in the outskirts of the city, Moerenuma Park is surrounded by a lush and thriving natural space, and is home to many cherry trees and various man-made artworks and structures.Take the Subway Toho Line from Sapporo Station to Kanjodorihigashi Station (one-way ticket costs 250 yen), and then hop on bus number 69 or 79 (one-way ticket costs 210 yen) to get to the park’s east entrance. The trip takes about 30 minutes and is not covered by the JR Pass. Nakajima Park – Sitting on a vast area of green, natural scenery, Nakajima Park is home to the Kamokamo River, the Shobu Pond, the Japanese Garden, several historical buildings, and many cherry trees that line its walking trails.The park is a few minutes’ walk from Nakajimakoen Station along the Subway Nanboku Line. The one-way ride takes only five minutes and a ticket costs 200 yen. From Sapporo Station, board a Ltd Exp Super Hokuto train to Shin-Hakodate-Hokuto Station. This part of the trip takes approximately three and a half hours. Then, transfer to a Shinkansen going to Tokyo Station. 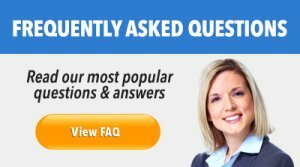 This leg is about four and a half hours long. 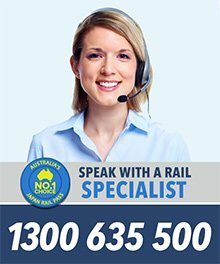 Access to Narita Airport from Tokyo is easy and convenient via the Narita Express, a train ride that takes only about an hour. 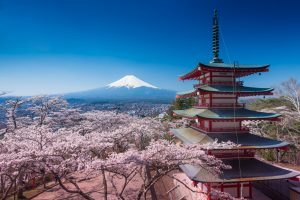 Note: Peak cherry blossom season varies per region every year, so be sure to check the internet for cherry blossom forecasts and reports before your trip so you can plan accordingly.